Welcome to healing. Welcome to stepping into your capacities. 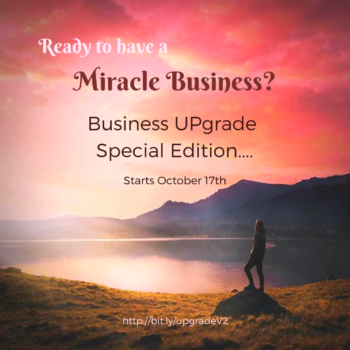 Welcome to showing up in your life to create the health, wealth and business you have always desired. 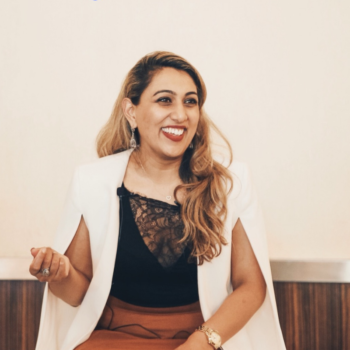 Dr Adeela Afiz is a Life and Business Facilitator and Creator unlike any other. She is a visionary who champions others to see possibilities, be daring and transform their life and success. Adeela works globally as a Facilitator, Behavioural Specialist and Healer, providing sessions and classes both in person and online. 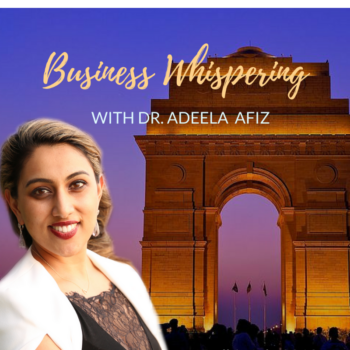 She is the founder of Body Whispering and Business Whispering with Dr Adeela Afiz. These are classes and facilitation sessions for you and your business that provides a platform for remarkable change and awareness that can be hard to find. She specialises in and utilises Access Consciousness™, Kinesiology and several other Mind-Body techniques that identify and clear subconscious blocks, change ingrained physical and behavioural patterns and creates remarkable success stories. It is this change in people that Adeela thrives on and continues to work her way around the globe to further facilitate. 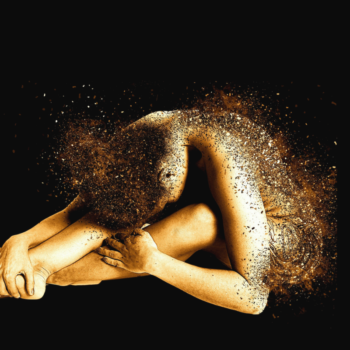 Her background as a Chiropractor, Counsellor and Youth Worker alongside extensive post graduate training has equipped her with a wide range of skills to complement her natural talent and intuitive ability when working with people and bodies. Her clients include babies and children to the world’s top executives and CEO’s. 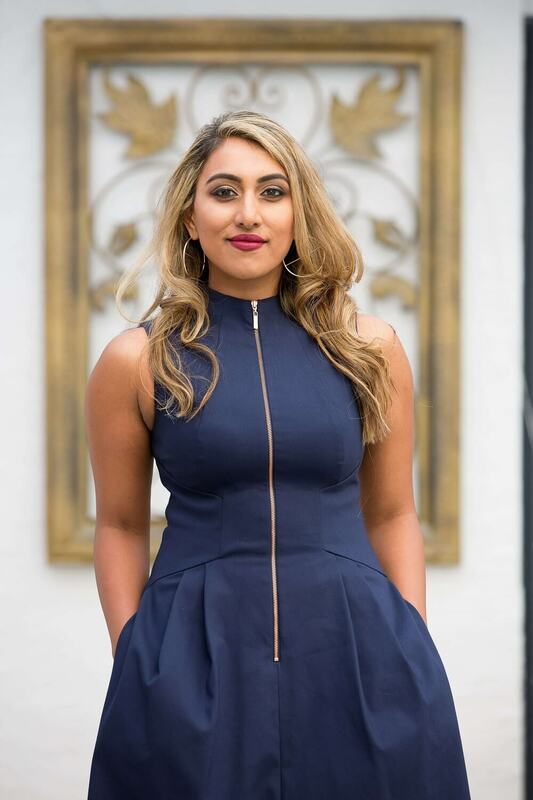 She is increasingly sought after for facilitating and working with business owners and entrepreneurs who are looking to create conscious businesses as well as helping adults, babies and children with physical, emotional or behavioural concerns. If there is something in your body, health or life you would like to change, you are in the right place. Dr Adeela is also the co founder and presenter of The Essential Baby Help Workshops. 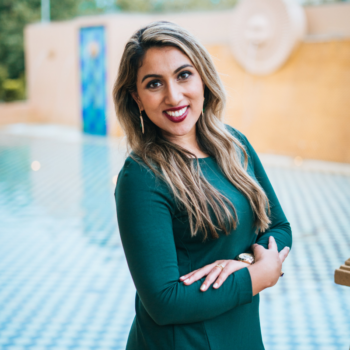 She thrives on providing nurturing and solution based care for clients and their families and is looks forward to helping you to live an empowered and positive life.